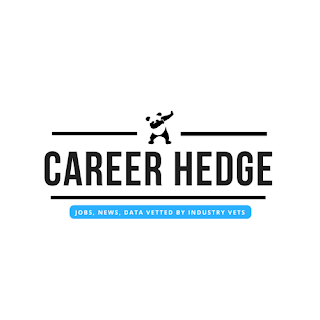 Careerhedge is looking for an experienced financial markets professional to join their team of senior recruiters. The Executive Search Director will lead a small team of recruiters that is focused on the investment banking industry in North America. 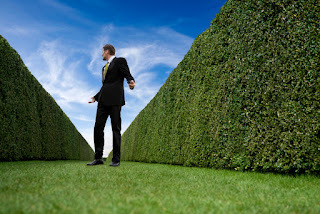 Developing as strategy to maximize careerhedge.com job posting revenues that corresponds with placement revenues.